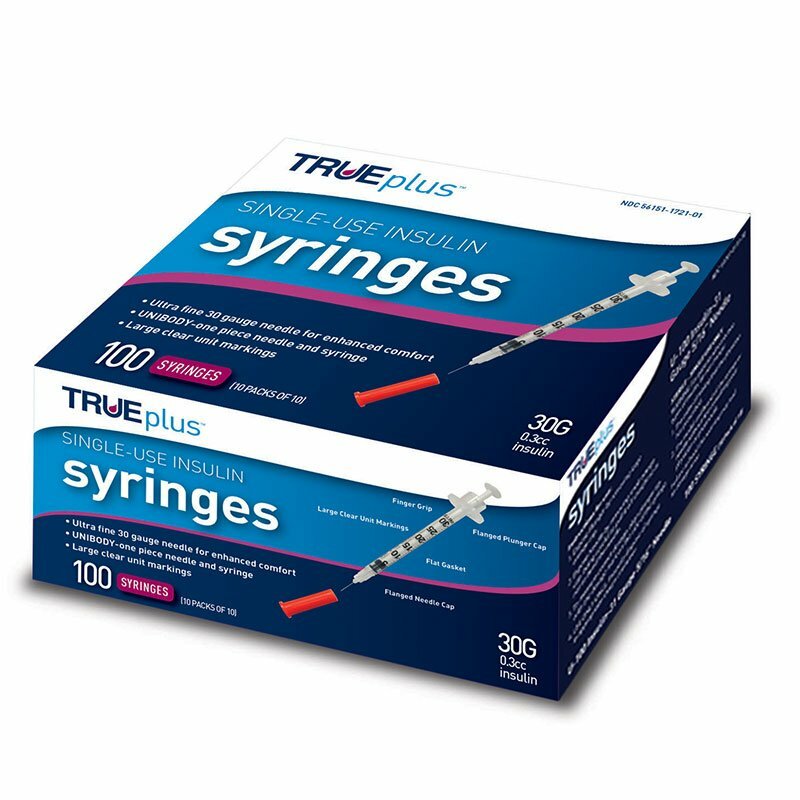 The TRUEplus™ single-use syringes (30G, 0.3cc, 8mm, 100ct) are easy and comfortable to use. They are available in a wide variety of gauges for enhanced comfort. these syringes are just as good as the ones I get around here, and they are delivered here for a lesser price.